Enjoy safe, filtered hot and cold water with water dispensers from Safeway Water. Simply connect the dispenser to a cold water line, so no bottles are required. 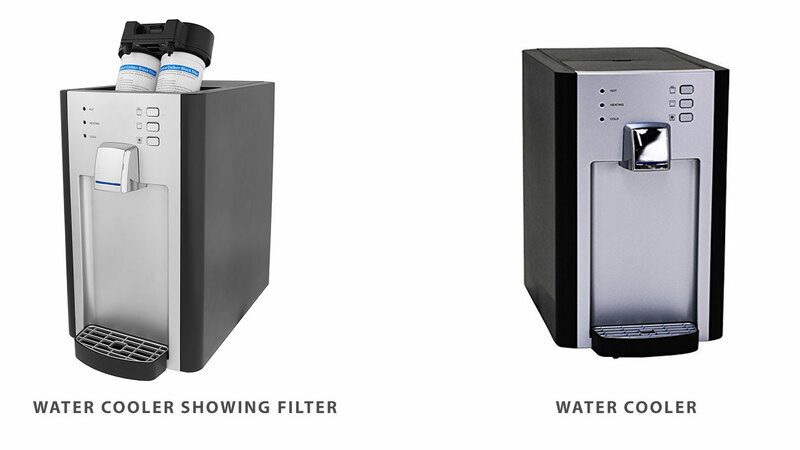 Counter top models come with two-stage filtration, build in. Save money compared to bottle water deliver.